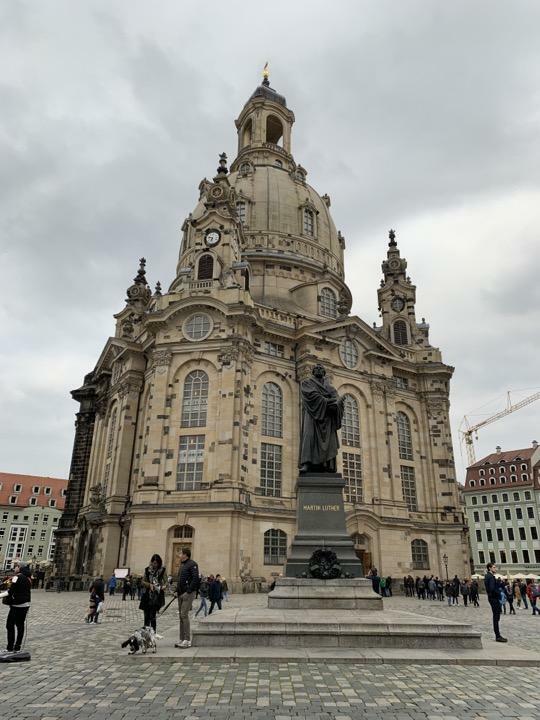 Famously left as a pile of memorial rubble by the Russians (to mimic the UK's similar treatment of Coventry Cathedral), plans to rebuild Die Frauenkirche corresponded with the reunification of Germany. It was re-opened in 2005. Herb All the pictures and History have been just great !